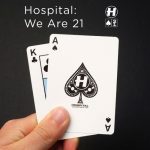 Hospital Records deliver their 300th release! 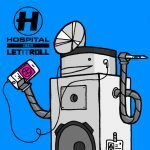 Hospital Records’ productivity is really something adorable: over the years of activity, there have been 300 releases! Label decided to commemorate this milestone, but their step is not about looking back. 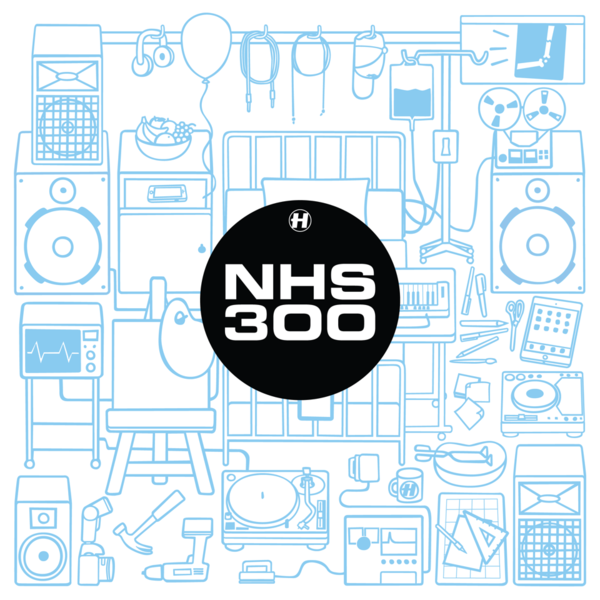 NHS300 is a package of 6 brand new tracks, 6 exciting collaborations that give a great insight into Hospital’s vision of drum & bass. 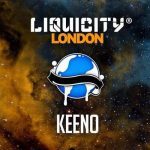 Imprint offers us light-hearted sounds of Keeno and Krakota, dancefloor vibes of Snakes + Ladders from London Elektricity and Danny Byrd, or the technical precision in the Bop and Urbandawn’s track. 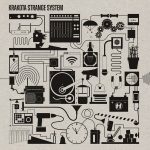 NHS300 bundle is a limited edition to be released on the 16th December; it contains a vinyl copy, mp3 tracks, and a book describing the history of Hospital Records. Tagged Bop, Danny Byrd, Frederic Robinson, Hospital, Hugh Hardie, Keeno, Krakota, Liquid funk, Logistics, London Elektricity, Ownglow, Reso, Urbandawn, VA ЕР, Whiney.